Are you considering a new CRM software system? Cutting service request costs and sales process costs. The CRM software implementation is critical to its success or failure. A well-implemented CRM software system can help you achieve your business goals. A poorly-implemented CRM system will waste both time and money, PLUS cause needless frustration for your employees, partners and customers. 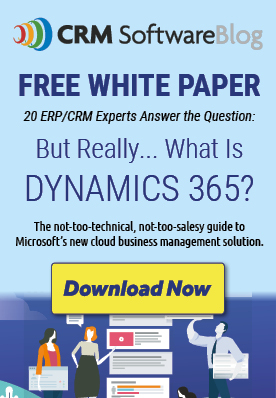 Why the CRM implementation and not the CRM software? While the CRM software you select IS important, most failures come from lack of follow through on the software implementation. 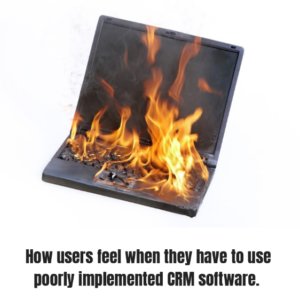 Companies try to save money by doing the CRM implementation themselves or cutting corners on user training. Our company does lots of CRM rescue projects. We see three red flags that are so common that they’re often overlooked as causes of CRM failure. Red Flag 1: The CRM project is implemented by an internal IT team. 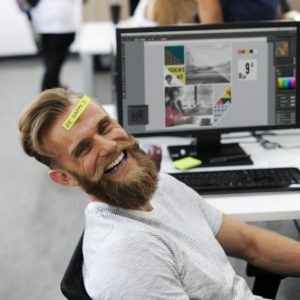 Now we’re not saying that a self-implemented CRM system can NEVER be successful, but what we’ve found is that they’re rarely run by the IT Department. A CRM implementation is a line-of-business project. That means that the CRM Project must have an executive sponsor who is responsible for achieving corporate goals like increasing sales, cutting operational costs, improving customer service, etc. Even with an executive sponsor, often too much burden is placed on the IT Team. The money you save in the CRM implementation often becomes a revenue leak that shows up as reduced efficiency. In the worst-case scenario, your CRM system turns into digital dust, unused and unreliable. Red Flag #2: The goal of the CRM Project is going live on CRM software. You are not running a marathon. The primary goal is NOT to reach the finish line in the shortest time. The goal is to achieve your business goals more efficiently. The standard goals of “On time and on budget” mean NOTHING if you don’t accomplish what you set out to do with your CRM system. This is an area where communication can break down between the CRM project sponsors and the CRM implementation team. Whose job is it to define the business process improvements? Many CRM implementation companies expect their clients to come to them with the business processes and workflows defined. 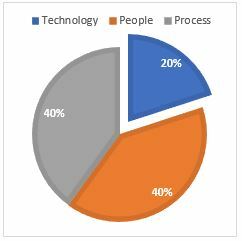 Many CRM project sponsors (the client) expect their CRM implementation team to act as business consultants as well as technology consultants. Whose job is it to manage change and train users? When expectations are mis-set, you create a cascading host of problems that range from bad feelings to lawsuits. The solution is to set clear expectations internally – and with your outsourced CRM partner. You’re both on the same team, working towards the same goals. When you evaluate CRM partners, this is an area where you need to be sure you are making an apples-to-apples comparison. A CRM partner who is ONLY doing the technology implementation work will be much less expensive than a partner who is managing the entire CRM project. You can’t drive a Lexus and pay for a Ford. Red Flag #3: Unclear business value or unclear goals for the CRM project. A CRM system should be held to the same standard as the rest of your business systems. Software is a tool. Are you committed to sticking with the project until you achieve your goals? If you buy a piece of manufacturing equipment, you know how much it costs to purchase and operate, and you know how much it will produce every shift and every hour. Treat your CRM system the same way. Let’s say you decide you want to grow revenue by 10%. You then have to know what actions will help you achieve that revenue growth. Identifying your best sales people and replicating what they’re doing. Sometimes when we take on a new client, even they don’t know how what those goals and business levers will be. The sales process is a mysterious black box and varies from sales rep to sales rep or territory to territory. A CRM system helps you discover your secret ingredients, and then duplicate what works for maximum effectiveness.